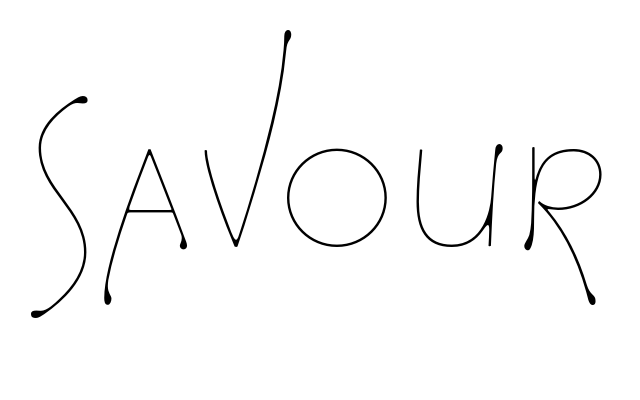 Today my feature is on a multi-talented artist, Katie, who I'm proud to say is a fellow Canadian, from Regina, Saskatchewan. Anyone else in that area? 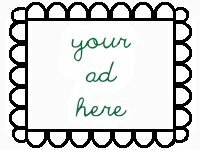 You might be lucky enough to catch Katie at the surrounding Folk Festivals, or at least you can save on shipping (just ask her how)! Katie's main shop is called knuckletoes, and there she carries her jewelry, cards, clothing and purses. As a side project, revinylized emerged from her playing with recycled vinyl. There you'll find records and their covers remade into book covers, purses and bowls. 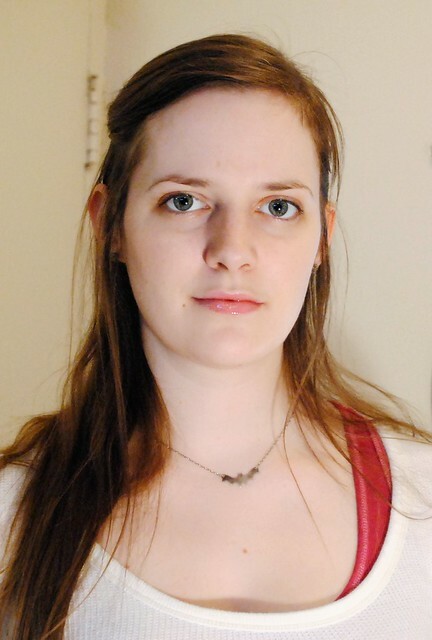 In fact, she tries to incorporate recycled material into all her creations ~ how cool is that? First, a couple of favourites from knuckletoes. That tote bag is exquisite! 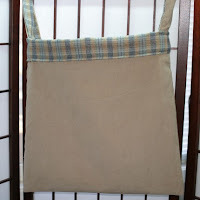 It is the perfect, large, multi-purpose, versatile bag that can be used for all your needs and looks good doing all of it. The pretty plaid lining brightens up the neutral tan corduroy, but is still soft enough to go well with anything. Nothing more cool or useful! 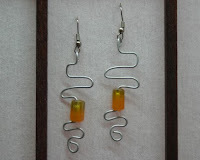 My other favourite from knuckletoes are these gorgeous orange squiggle earrings. A stunning green and orange bead is caught between the flowing curls of silver wire. These earrings are very striking and sure to get noticed no matter where you wear them. Now from revinylized, there are a ton of really cool album covers to choose from. I particularly liked this sketchbook with the BeeGees LP cover. 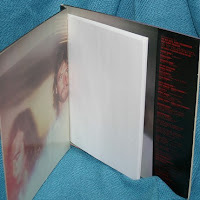 Filled with 100 blank pages, there is a pocket in the side where the LP used to go. There, you can hide away any mementos, as well as card, pencils, erasers, rulers and pretty much anything you might need. What a handy and neat looking notebook! My other favourite was this Sesame Street purse. 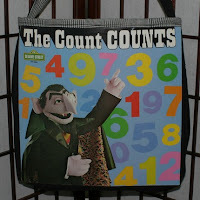 Featuring the count, the bright numbers make quite an eye-catching accessory! The LP covers are held together with strong black and white plaid material, all recycled. A perfect gift for anyone growing up with Big Bird, Elmo and the Count!! Be sure to check out both of Katie's shops: revinylized and knuckletoes. Each shop has a blog (revinylized and knuckletoes) you should check out, as well as Katie's Myspace and IndiePublic.